Why should zombies limit themselves to the modern era? Kingdom has all the strengths of a period K-drama, and none of The Walking Dead’s weaknesses. Netflix is taking more and more innovative steps with their originals. 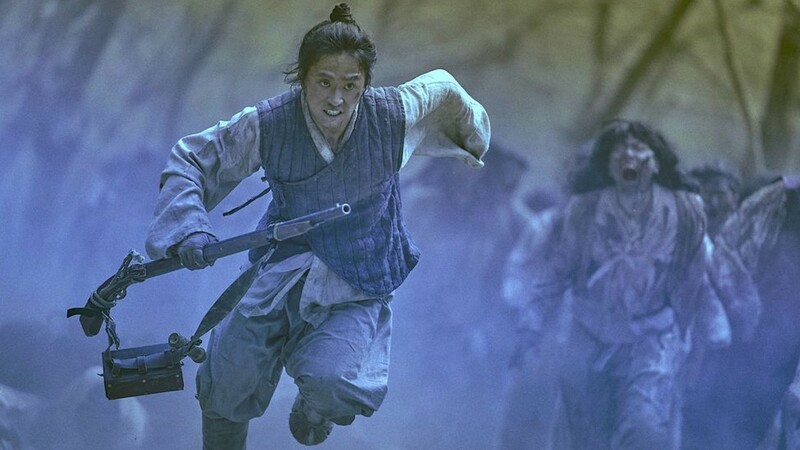 Their latest show, and second South Korean original, is all about the zombie apocalypse — but with a twist: it’s set in medieval Korea. If you’re a fan of Sense8, this show gives us Doona Bae being just as badass as ever, just in a medieval physician’s dress. And if you’ve watched Jumong, the actor who played Hae Mo-Su is here, too! 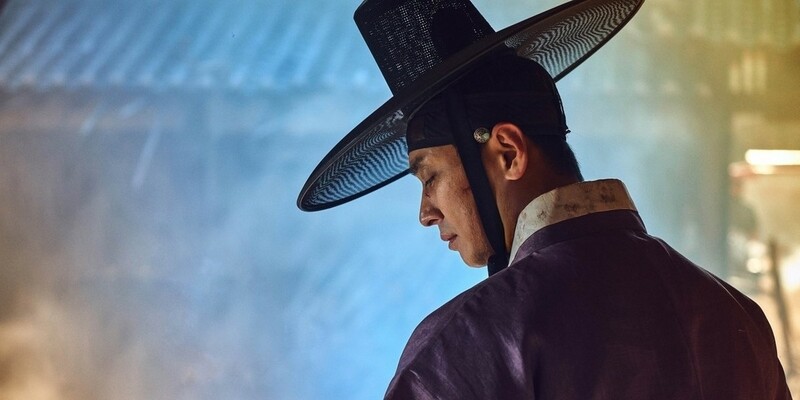 Set during Korea’s Joseon period, Kingdom tells the story of a Crown Prince who is struggling to keep his place in court in the face of his pregnant stepmother’s scheming family. Worse, there are rumors going around that his father, the emperor, is dead — no one has seen him for ten days. As politicians aligned against him scheme to destroy any opposition, the entire kingdom is in upheaval… but it’s even worse than anyone expected, because the emperor has contracted a terrible disease, and that disease is quickly spreading. I must confess that I’ve never been able to sit through an entire episode of The Walking Dead, and I’ve never found zombies particularly fascinating, but Netflix found the perfect formula to make me obsessed with a zombie show. Kingdom is a thrilling, dramatic and frankly beautiful. And it’s written by a woman, Kim Eun-hee, who wrote the original web comic that the show is based on, Kingdom of the Gods. What makes Kingdom unique is that the possibility of zombies far in the past — rather than in modern times — has never been properly explored by any show. 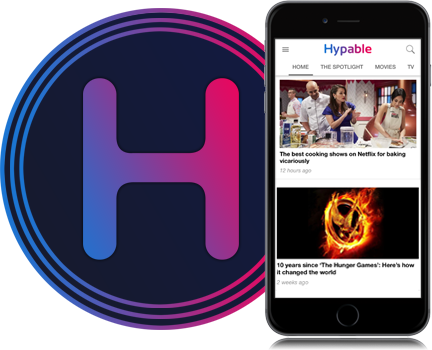 They’ve succeeded in making a familiar premise feel completely fresh, because the tools, social interactions and beliefs present in medieval times are so vastly different from modern-day zombie stories. If you liked The Walking Dead, this show will blow your mind. We’ve gotten used to modern weapons or makeshift clubs as zombie killers — but what about ancient Korean swords and bamboo spears? Even the few guns present in the show are so primitive that there’s a whole new set of rules for them. Battle scenes are so much cooler with these weapons… and people’s ability to hold their own in fights, through exquisitely choreographed sequences, is so much more impressive. And the social implications and interpersonal relationships — the backbone of shows like The Walking Dead — take on an entirely different tone in a starving kingdom with a brutal government. Loyalty to the King, and to one’s family, is everything in this time period… what does that mean in the face of a zombie invasion? How does the relationship between government and people play out in such extreme circumstances? And what does this mean for the Crown Prince, caught up in two catastrophic situations at the same time? There are new dimensions in this show that no other story has explored. I always found it hard to watch post-apocalyptic shows, because they were so depressing. Seeing people run from horrible monsters and faced with heart wrenching decisions on a daily basis was just too exhausting, because it never ended. There didn’t seem to be any hope in such a dark, gory world, where everyone was traumatized. But while Kingdom is just as violent as any other zombie show, it never once feels completely hopeless. The show harnesses all the beauty of Korean scenery, monarchs’ silk outfits, and the unfamiliar daily life of people of that time period, to craft something that is both gritty and gorgeous to watch. And added to the explorations of socio-economic reality that the show does so skillfully, Kingdom is almost poetic in its scope and in its beauty, while still being a show about zombies. And the science of how the zombies came to be is definitely fascinating, here. No spoilers, but there’s a twist that’s definitely worth discovering! And season 2 is already confirmed and starting production, so some unanswered questions will be addressed soon. If you’re into zombie shows, Kingdom is here to blow your mind. And if, like me, you’ve never really liked zombie shows… Kingdom is here to change that.